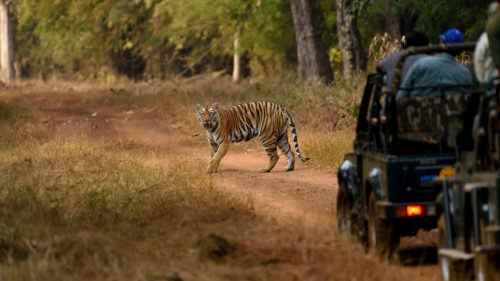 Introducing the exciting new wildlife destination of Tadoba-Andhari Tiger Reserve, situated in the north east of Maharashtra, offering a unique safari experience. 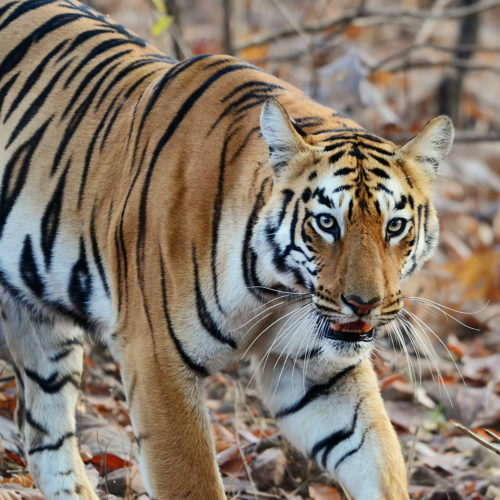 Stay at the comfortable Svasara Resort just 300 metres from the Kolara gate, and spend your days in search of the elusive Bengal Tiger. The lodge comprises spacious, well appointed rooms with large beds and private outdoor verandas. There is an open air terrace, where the evening meals are served, along with wildlife video presentations and talks from the local wildlife experts. Aside from the twice daily Safaris, other outdoor activities include lakeside sunset picnics and accompanied nature walks.